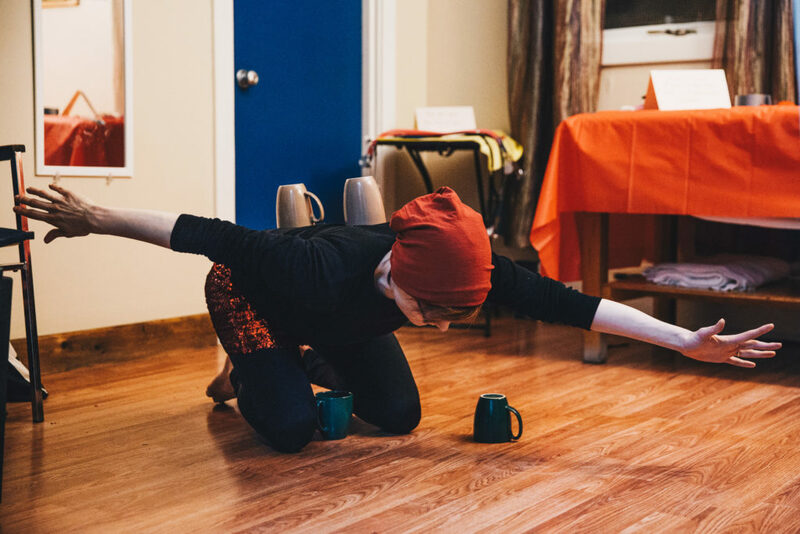 I’ve performed this piece in a few new locations this year and created an audience participation element. 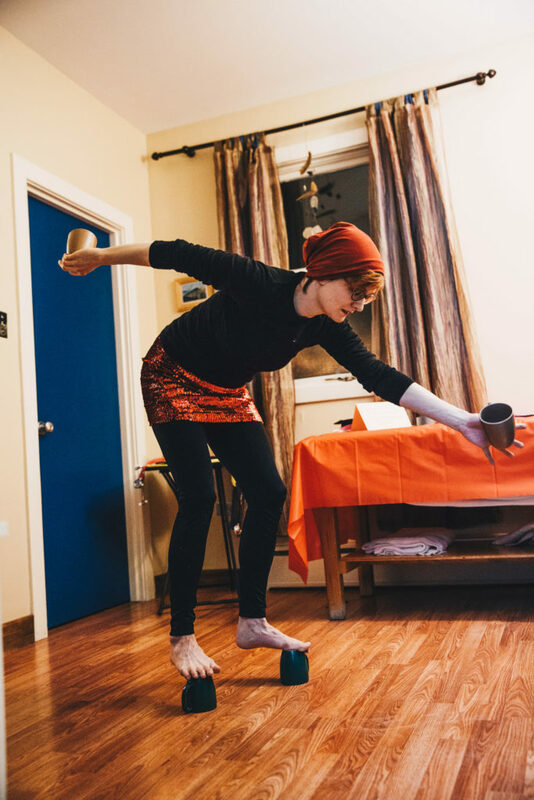 This durational installation includes live performances where I play with physical and emotional balance based on stories of heart told to me over cups of tea AND an option to mend your broken heart with glue, tape, staples, and sewing materials to include as part of a community installation. 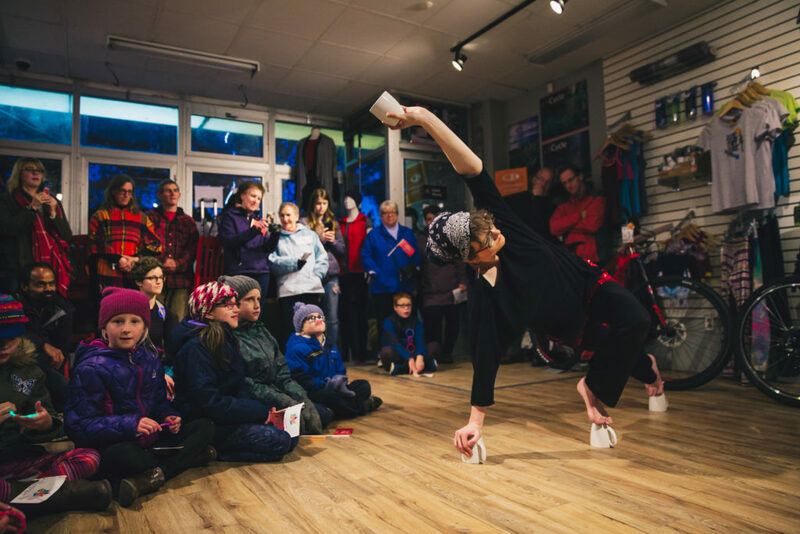 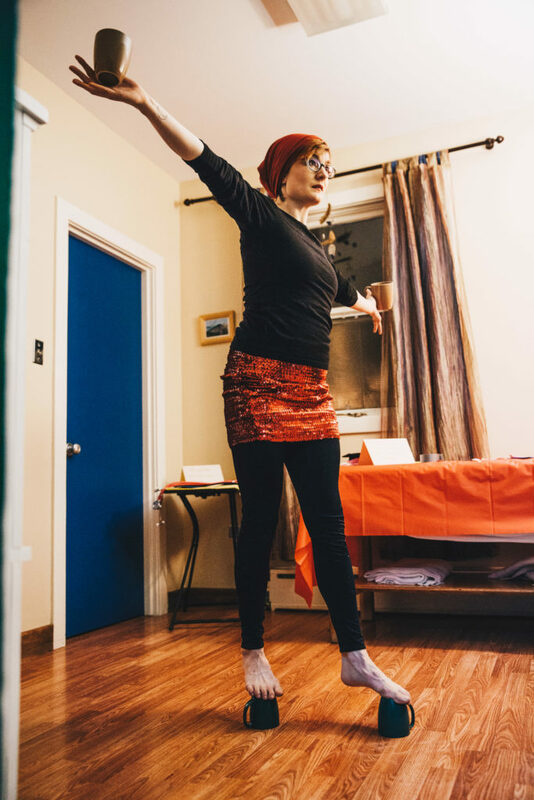 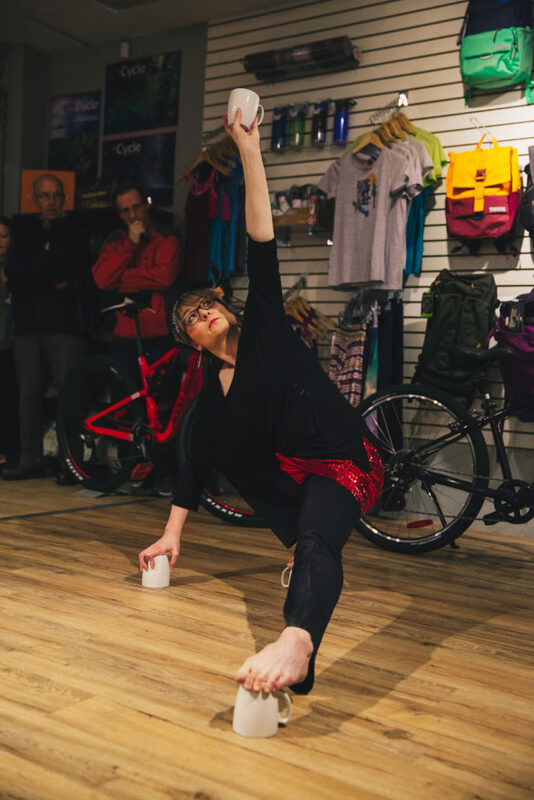 See below for some photos from hearTea at Cottage Collaborative Arts Festival at the Cottage Hospital in Norris Point and at Nuit 150+ in Cycle Solutions in Corner Brook!